Pretty Things: Zack -- Singing at Graduation "You Raise Me Up"
Look at your little man, all handsome in his suit. I am so, so proud of him! you should be so very very proud! go zack! This is beautiful, Lori and I think it is just what the dr ordered for both of you:O) God Bless you and Zach!! Tears are offically flowing! I know you are so proud of him especially with everything he has gone through. Zack, YOU are AWESOME! Awesome.. Good job, both of you! I wasn't familiar with the song, but in watching the video I understand why you were crying! Very touching and sweet and inspiring. I always loved going to school concerts for my much younger sister and niece, and I too would always cry. Pride and pure love will do that to me! Congrats again to Zach for lending his voice that day. They did a great job. Incredibly beautiful, brought tears to my eyes. You have an awesome little man! What an inspiring song from such an inspiring young man! Bravo!! Precious! Thanks for sharing, Lori. These milestone moments stay with us a lifetime. I know how you felt. 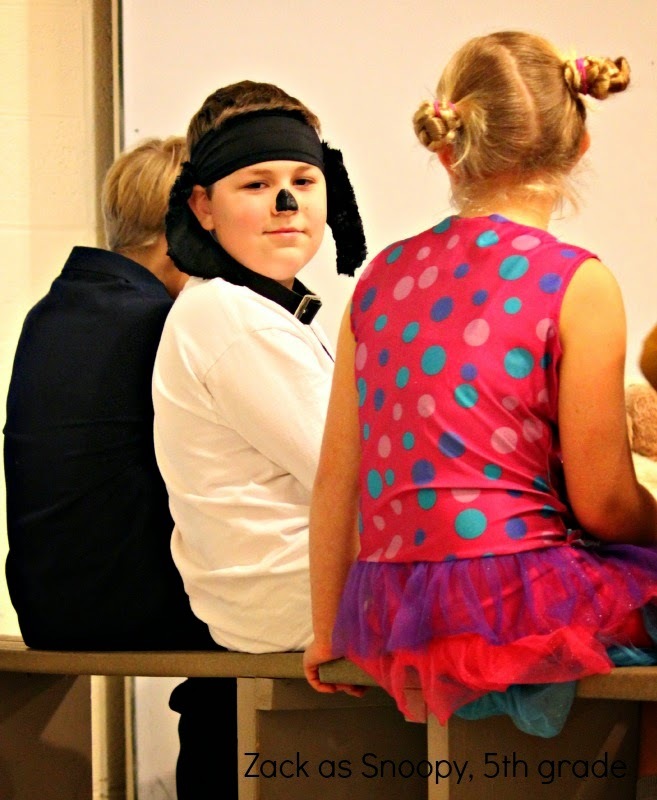 I was balling my eyes out at my son's kindergarten graduation too. I was amazed he got up with the class and participated and even stood still for so long. So many feelings churning around all at once. When my camera's flash wouldn't fire, I nearly had a nervous breakdown especially since I was with my mom who I wasn't speaking to at the time. Your son did amazing and I'm sure you had a lot of emotions going on all at once too. For us moms of autistic kids, it's so much more than just being proud. Validation of all your hard work and encouragement and even more. Sounded amazing! Don't worry about the camera work. You got enough to get the idea! Next time I highly recommend making your way forward and crouch down to get the best shot. Or ask ahead where you can film from to get the best shot. At our school, parents kind of rotate through the best spots. i love this song so much. 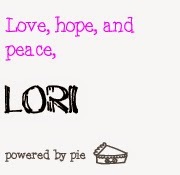 This is beautiful, Lori, and your son is precious! He's growing up! He will be a wonderful adult, kind, considerate and brave. Oh, wonderful wonderful. Thank you so, so much for sharing this... Zack did such a great job! So incredibly special. You are raising an incredible young man who knows just when to push himself. All three of you, Zach, Rick and yourself, deserve congratulations. Fantastic Lori! What a long way Zack has come no wonder you are so proud of him and he looks so grown up and smart thank you so much for sharing. That was Just Wonderful!!! He did an Amazing job!!! Way to Go Zach!!! Loved the video. Way to go, Zack. Can see why you are so proud of him, Lori. I love that I can hear you saying "Good job, Buddy" and can hear you sniffling! It all adds to the beauty of the video, to the significance of his achievement. You have much to proud of! GO Zack!!! He looks very charming in his suit and I know you are one proud Mom!!! Tears started to well up in my eyes Lori, thank you for sharing this beautiful moment!! What a beautiful moment of pride and happiness! beautiful. just beautiful. that's all.